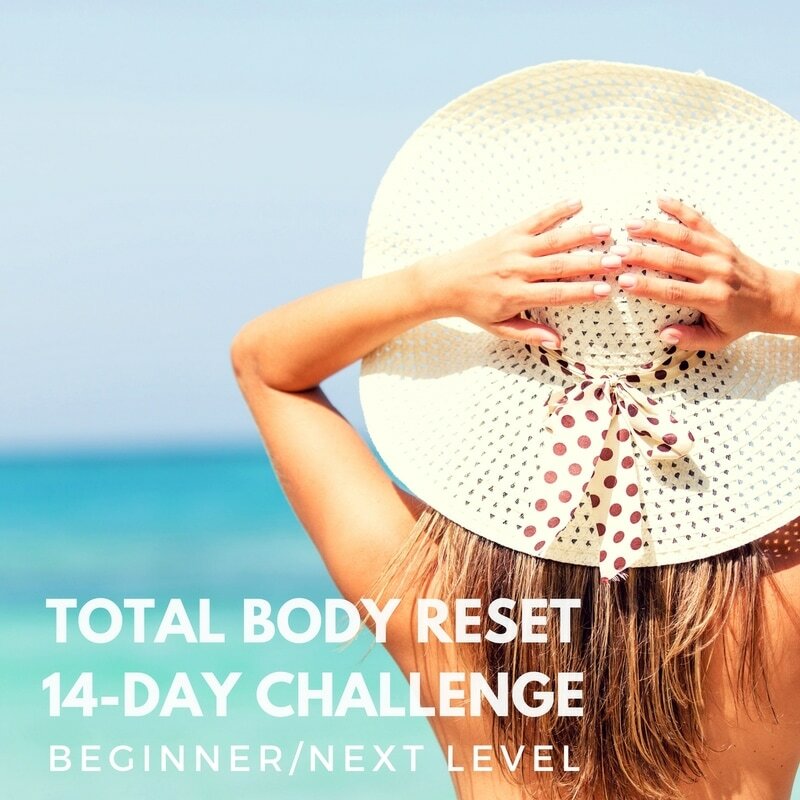 Looking for the Total Body Reset Cleanse Portal? ​Rejuvenating Your Mind, Body, and Soul! Food Cravings? Crush 'Em HERE! ​being controlled by junk food influences are OVER! Note: These are NOT your typical health tips. Because you deserve to feel HEALTHY and HAPPY Every Day!